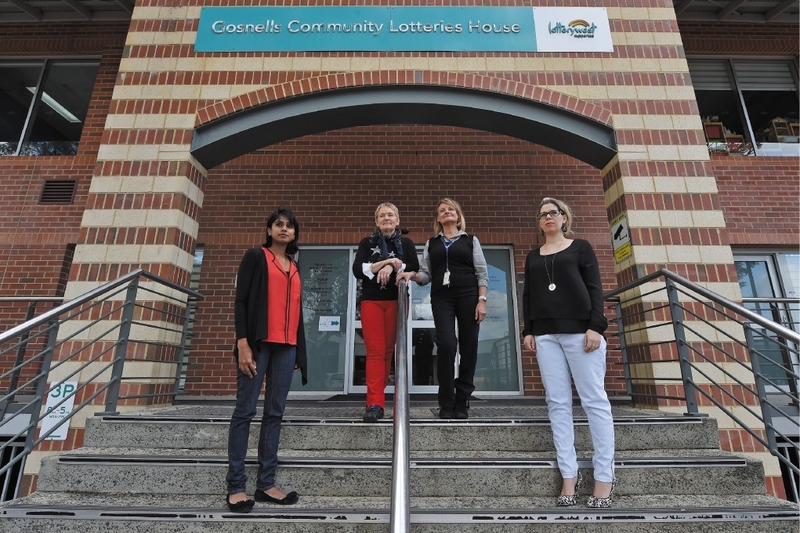 Gosnells Community Legal Centre financial counsellors Manelka Fernando, Billy Hawes, Dianne Pyvis and Katherine Haag. GOSNELLS Community Legal Centre (GCLC) will not be able to offer financial counselling appointments in the near future, despite being fully booked, if State Government funding cuts are maintained, according to acting manager Linda Saverimutto. “Clients may be in a worse financial situation than what they were and may even be driven to bankruptcy,” she said. “The financial counselling service assists with early release of superannuation and retrenchment. “If we do not receive any further funding after September 30, we will not have the funds to offer any kind of financial counselling service. The three financial counsellors positions will be lost under the funding cuts.